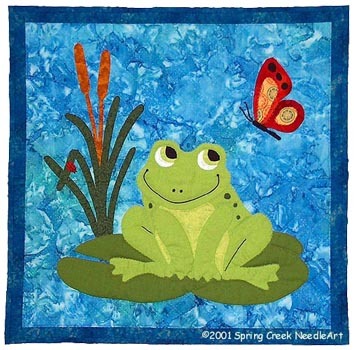 The perfect beginner pattern: quick and easy to stitch! SKU: 1043. Categories: Children & Babies, Large Animals. 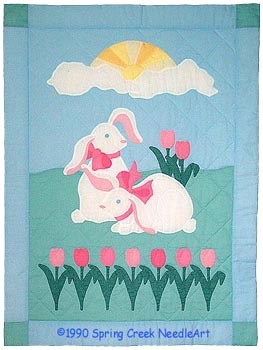 Tags: beginner, crib quilt, easy, turtle. 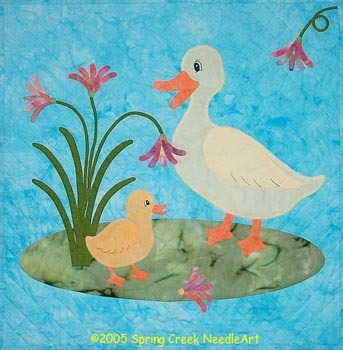 Our updated full-size pattern for a wall or crib quilt is suitable for hand, machine, or fusible appliqué. 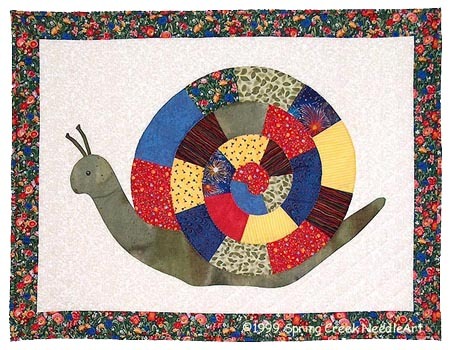 Excellent choice for anyone new to appliqué. Use scraps for the shell, hat and flower. 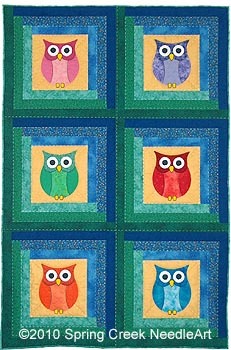 Add one or more borders for a larger crib quilt. Easy!